When you are on the go all the time, you will surely need a good smartphone and a strong network. There are a plethora of smartphones in the market these days and selecting one of the best can never be a problem. You can simply log on to the internet and compare different smartphones and pick up the one that meets your requirements. Similarly, you can also pick up a smartphone on the basis of the operating system. For example, you can select any Android phone that runs the latest version of this operating system. Once you have the best operating system, the next step is to look at the applications that are most needed by you. 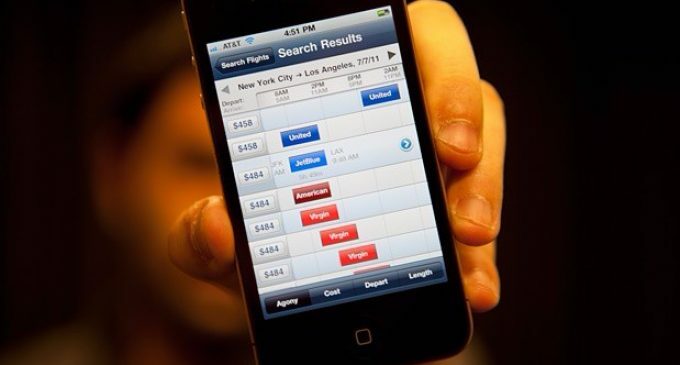 As a frequent traveler, you will find the following smartphone applications most useful. This is a fantastic travel app that will help you get the best accommodation even before you make your trip. 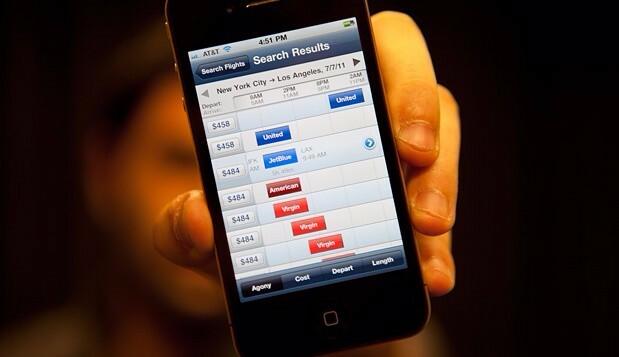 A simple search on Hipmunk will give you flight or hotel deals that are lowest and within your budget. In addition, this app will keep on finding deals that will help ease out the travel pains in terms of plane changes, layovers etc. When you are traveling, you may have to make frequent recharges to your phone. In such instances you have to look out for merchant outlets that will help you with the recharges, but you may not find them at all places. Mobikwik is a good Samaritan app that will help you make a recharge on the go. This is very helpful especially if you are planning trips to remote areas. Travellers can also use Mobikwik coupon codes to get good discounts on the recharges. When you travel for several weeks, it becomes very difficult to keep a tab on the travel details. Here is an app that will ease out your planning woes. 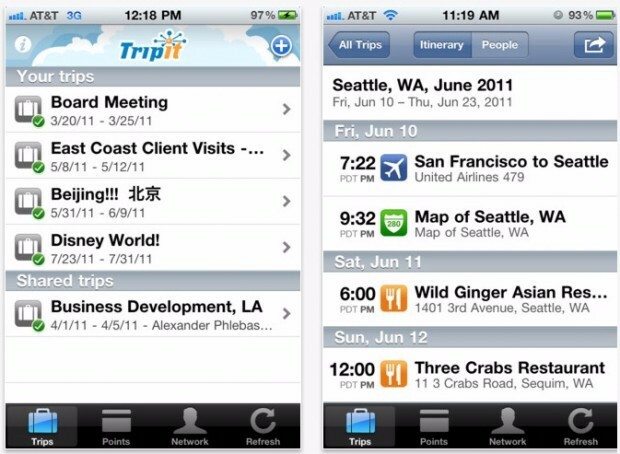 With TripIt, you can manage your day-by-day itinerary and have all your travel plans in one place. In addition to the itinerary planning, this app will also give you suggestions for major attractions and activities which will match your itinerary. TripIt is like a wholesome app that provides local maps, weather updates and directions. Although there are free to use features in this app, you may have to pay a bit more to get the high-powered features such as fare refund notifications, message alerts, and flight statuses. This is a free Android app and generally comes along with the operating system. You will have to make sure that you make regular updates to this software to get the latest information. With Google maps, you can find your exact location (GPS enabled phone needed) and also get driving directions from the point of origin to the destination. The best part of this app is that it is very accurate and regularly updated. In countries such as India, Google Maps has become very popular – especially during road travel. 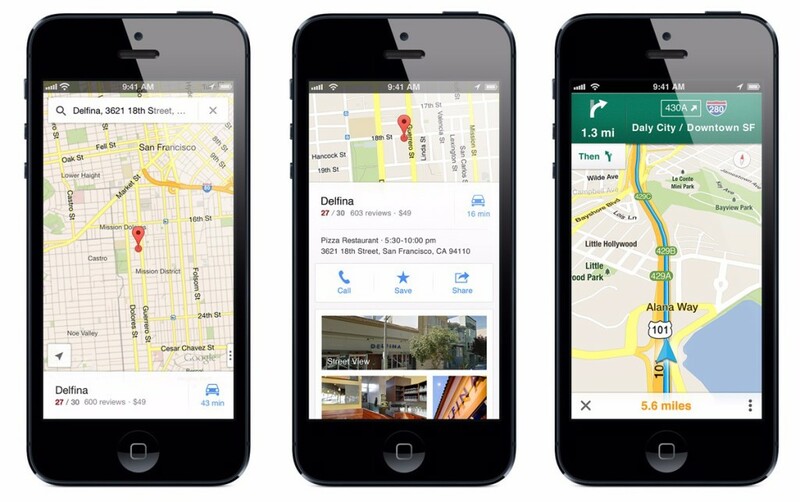 GPS devices are very expensive and most people see Google Maps as an alternative to these devices.